Acoustic guitarist + singer, Pete Olsen offers a professional + stylish music option for your wedding or event. Incorporating blues, indie acoustic, ballads, chart, and classic rock, Pete takes a fresh + engaging approach to live acoustic music, ensuring that the ambiance is perfect for both you + your guests. 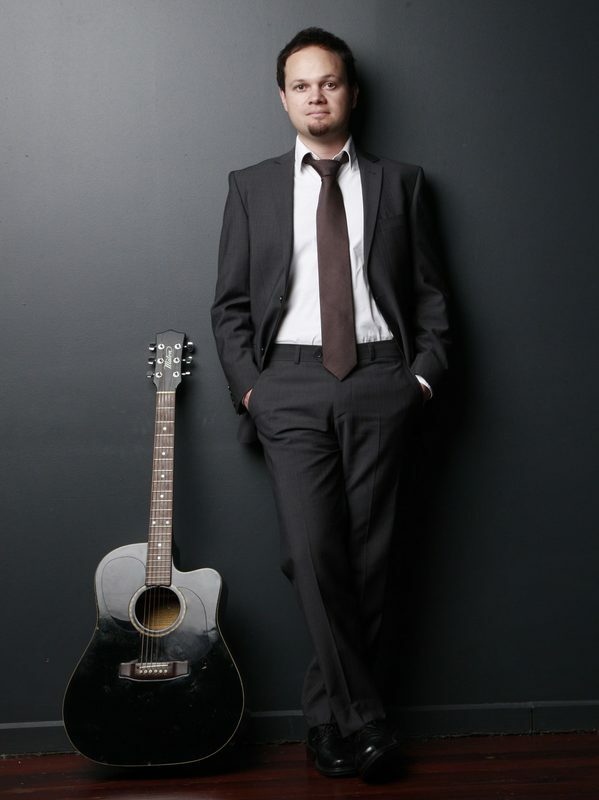 With over ten years professional experience, including residencies at Mint Bar, Crown Casino + the Esplanade Hotel, Pete is the perfect guitarist / singer for your Melbourne wedding or event.